Washington, D.C., I love you. 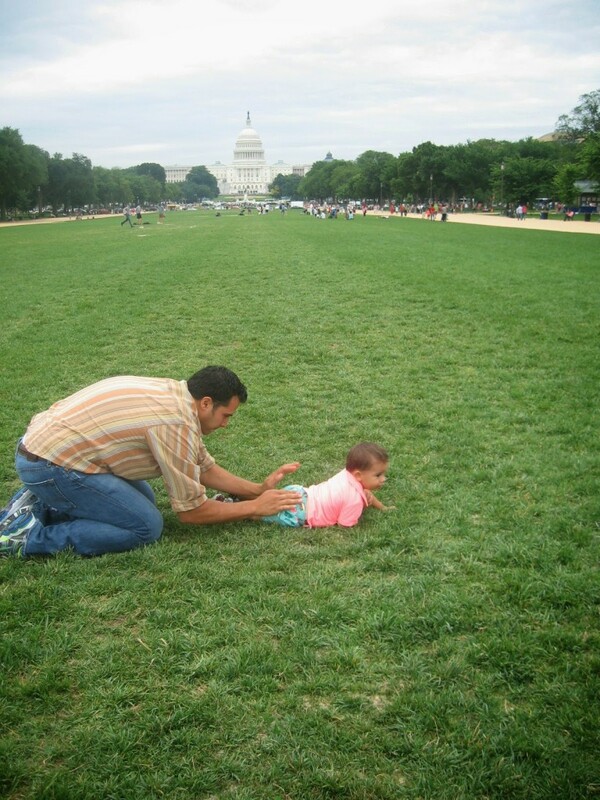 Jad, Kamren and I went to Washington, D.C. this past Friday through Sunday. It was such a wonderful vacation for us. 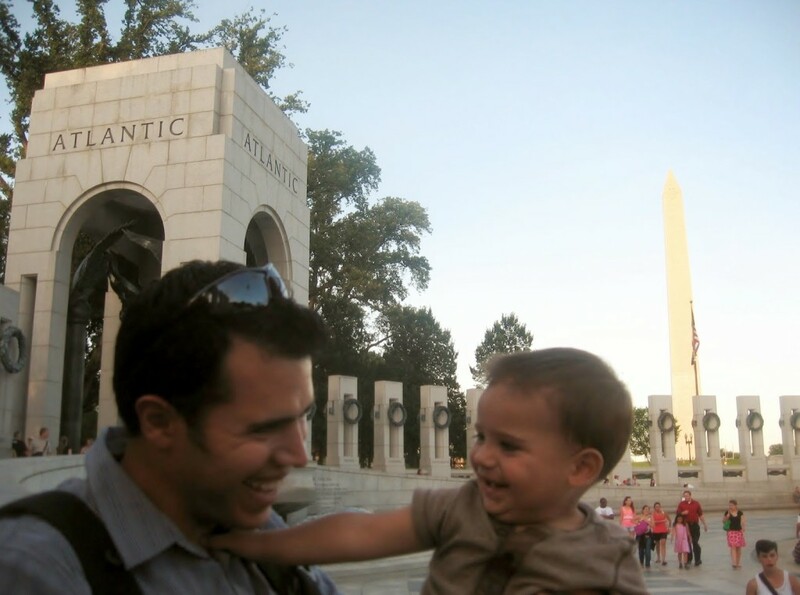 It was Jad’s first time ever being in D.C. and I hadn’t been there for many years. Throughout our time there, my mind flooded with memories of my childhood. 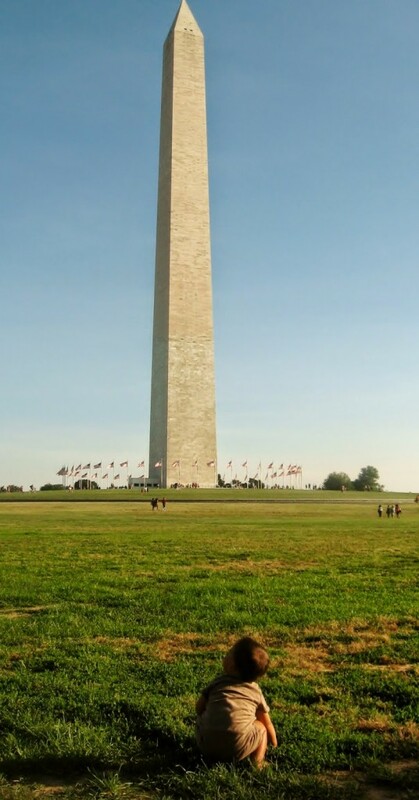 When I looked at the Washington Memorial, I thought of how I had never gone up it because my dad is afraid of heights. 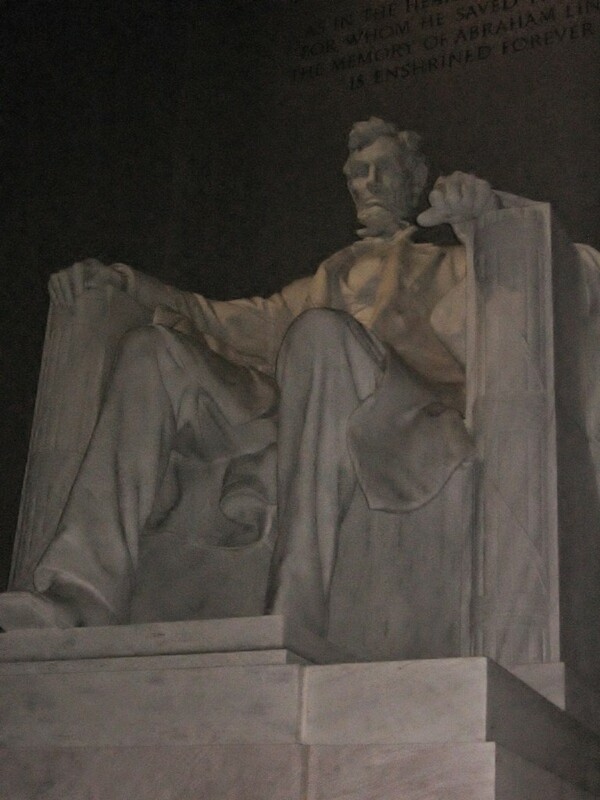 When I looked up at Abraham Lincoln, he was just as big as I remembered. 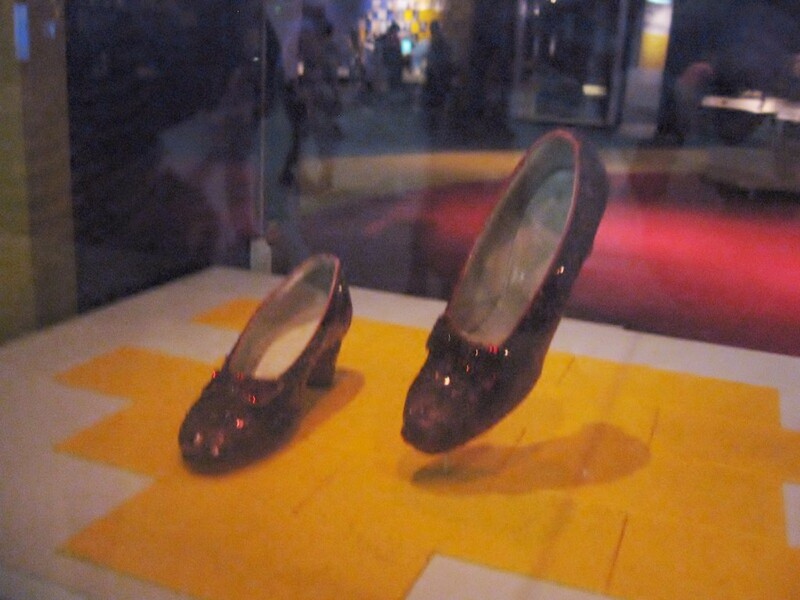 When we went to the Smithsonians, I remembered how much I used to love looking at the gemstones at the Museum of Natural History, and how entrancing Dorothy’s ruby slippers were, and still are, to me. 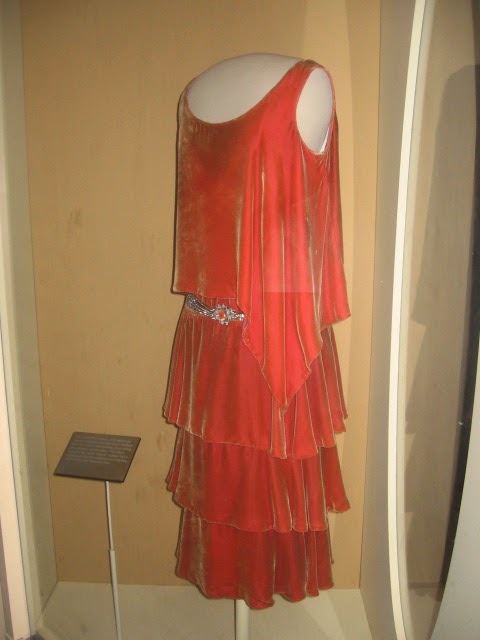 I remembered the airplanes hanging from the ceiling just like it was yesterday, and still feel giddy as a school girl when I see the First Ladies’ ball gowns. 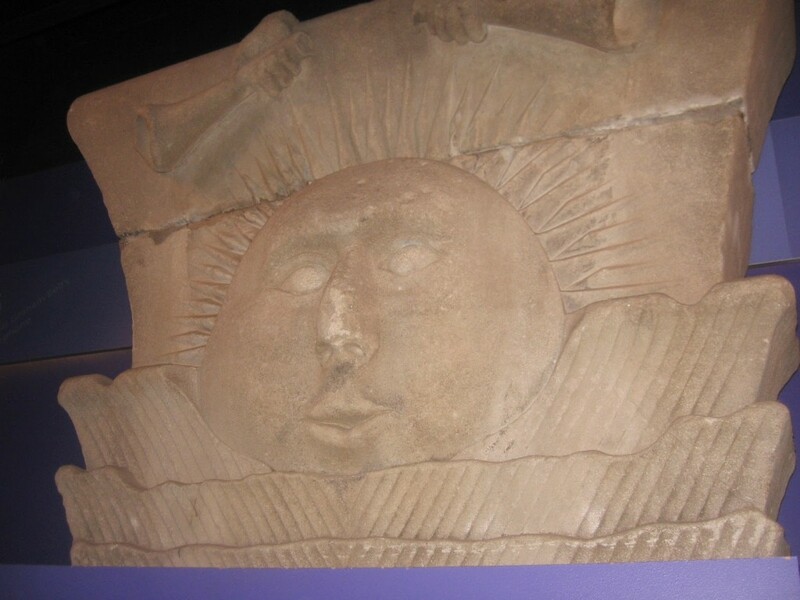 I also felt the same special feeling seeing the sunstone from the Nauvoo Temple. 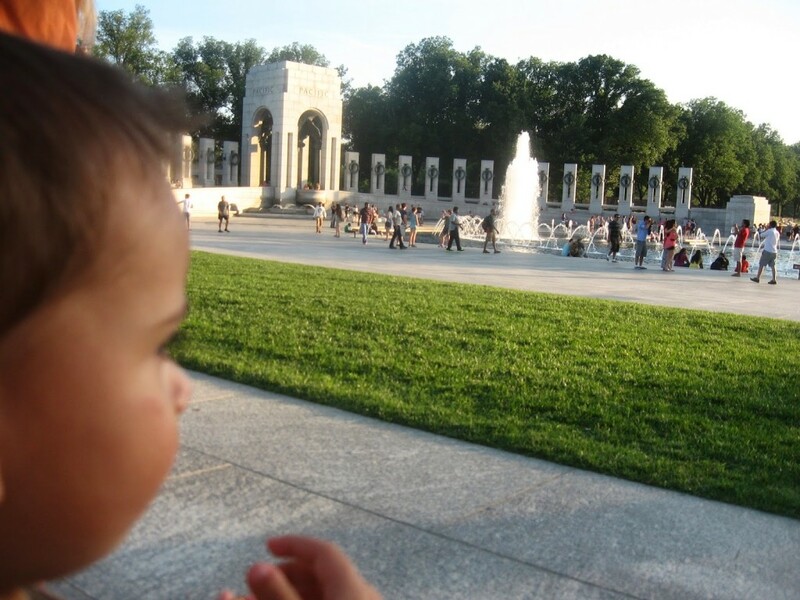 As I reminisced, Jad experienced D.C. for the first time in all its wonderment. He was in awe of the ornate architecture everywhere we went. 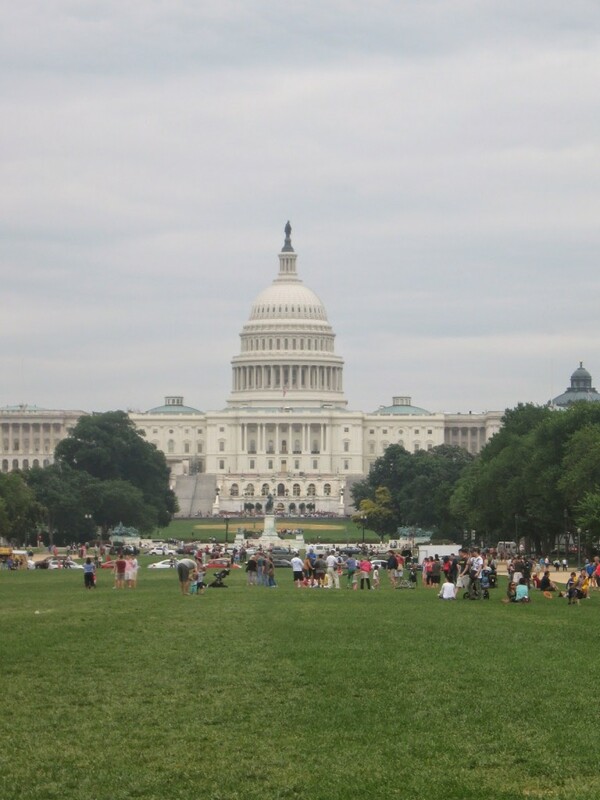 He fell in love with the Capitol, and felt right at home on the green grass covering the mall. 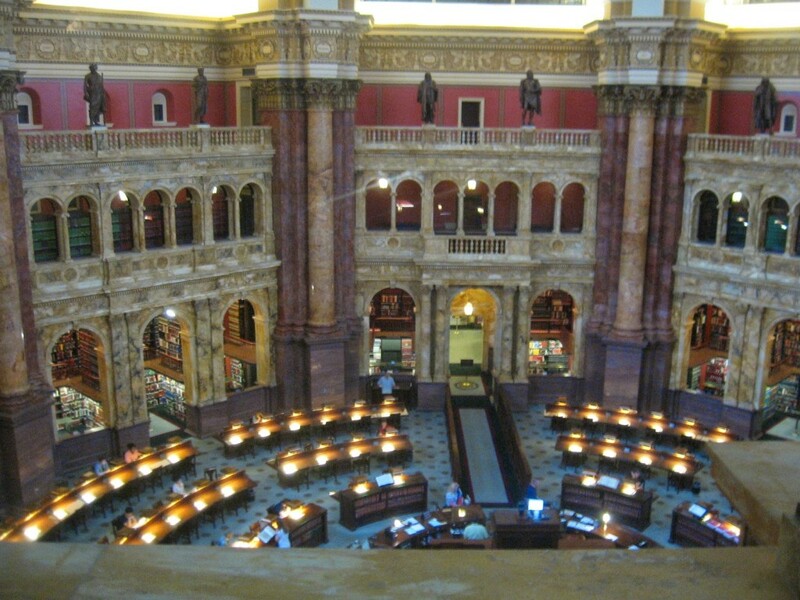 We both especially loved the architecture of the Library of Congress. We could have stayed there forever admiring every ceiling, every pillar, every wall engraving, every quote, every color palette. 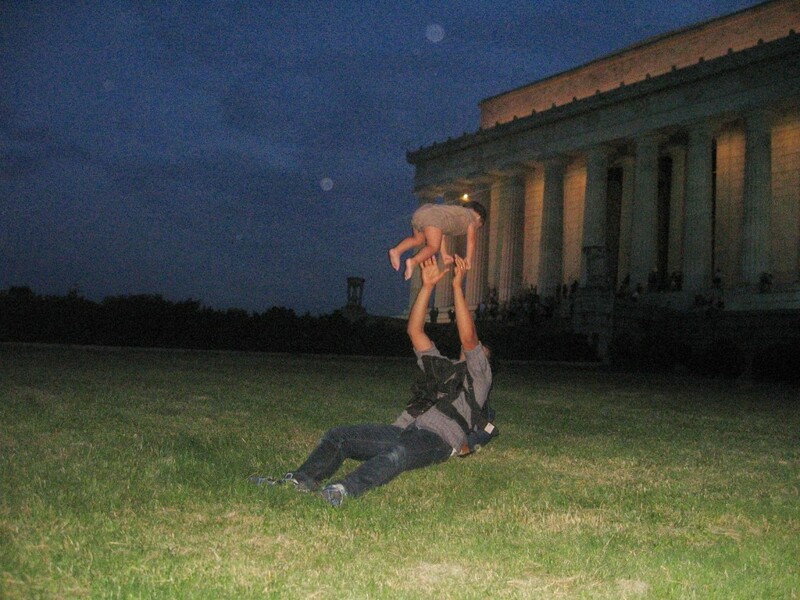 Because Jad and I had never been to D.C. together, everything felt new and fresh and adventurous. We learned how to read a Metro map and took the Metro. 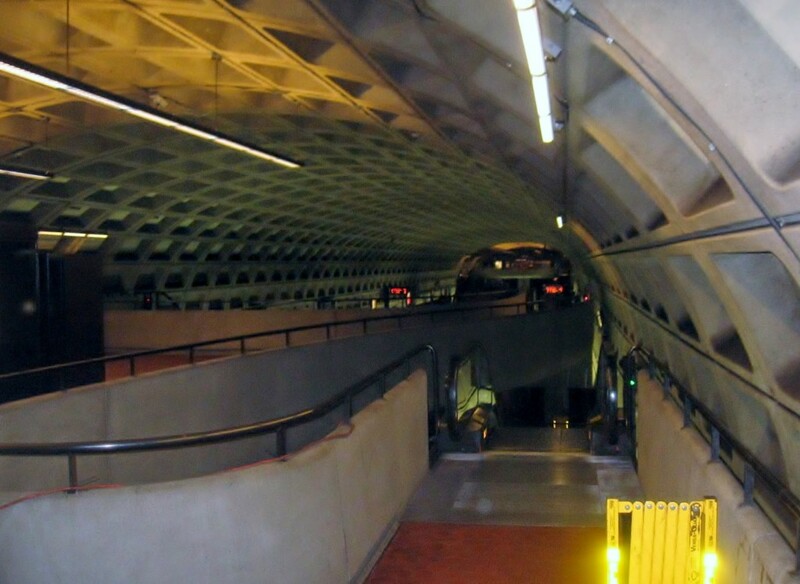 We only actually rode the metro once, and loved walking many miles around a city so big, loud and busy, and yet so peaceful. 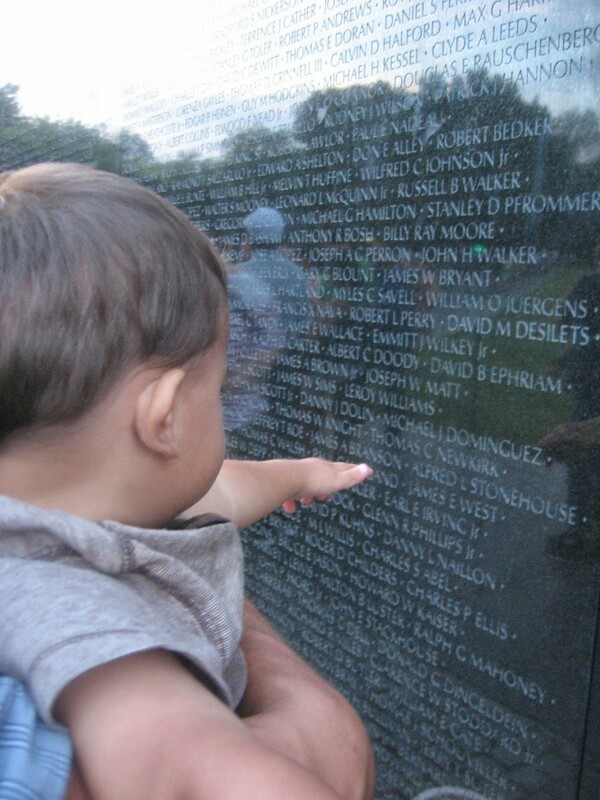 As we walked, we felt an inner reverence as we reflected on the many freedoms we are able to enjoy in this great land. Regardless of hardships that occur in our country, we are still so blessed and proud to be Americans. We really enjoyed visiting some of the monuments on our first night there. We took a walking tour and learned so much from our tour guide. 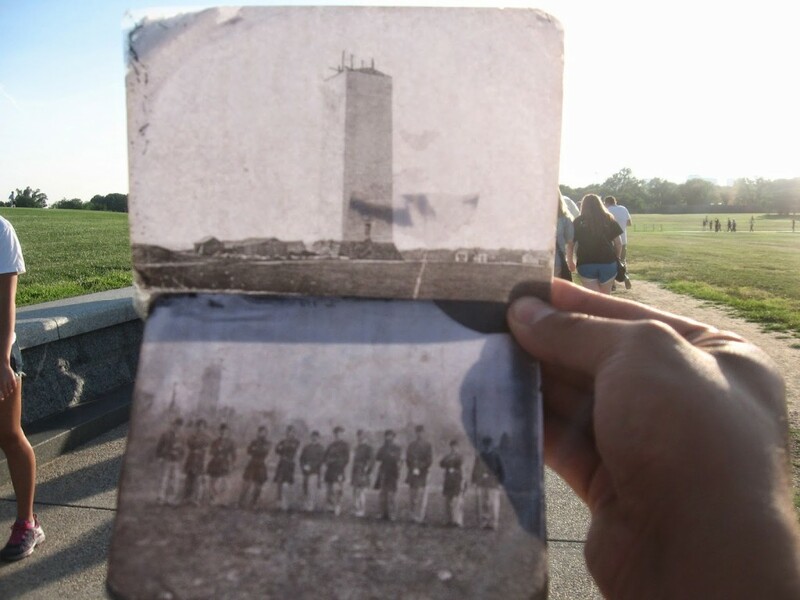 I loved seeing monuments I had grown up loving, and also visiting some I had never seen before. 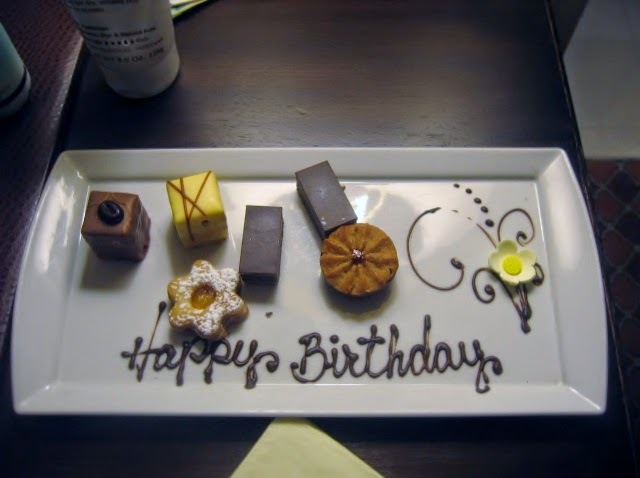 We really enjoyed the good food D.C. had to offer too.On my birthday, we enjoyed the best breakfast we had ever had in our lives, at a restaurant called Founding Farmers. 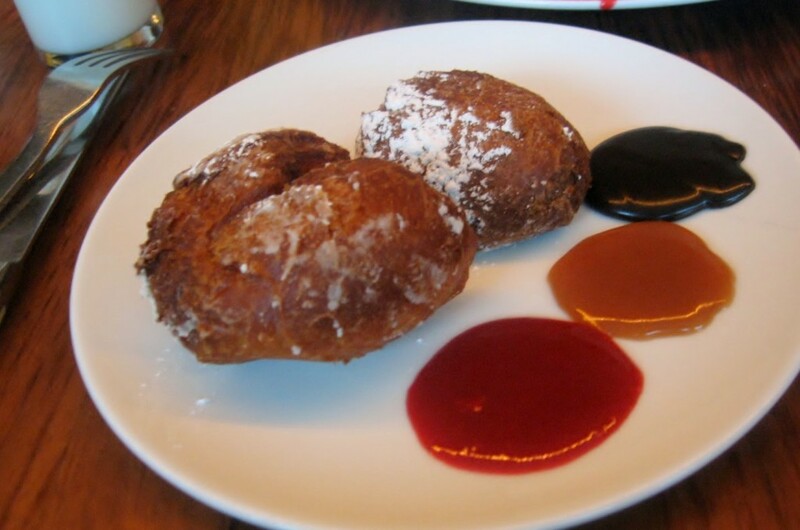 Beignets with raspberry, caramel and chocolate dipping sauces. 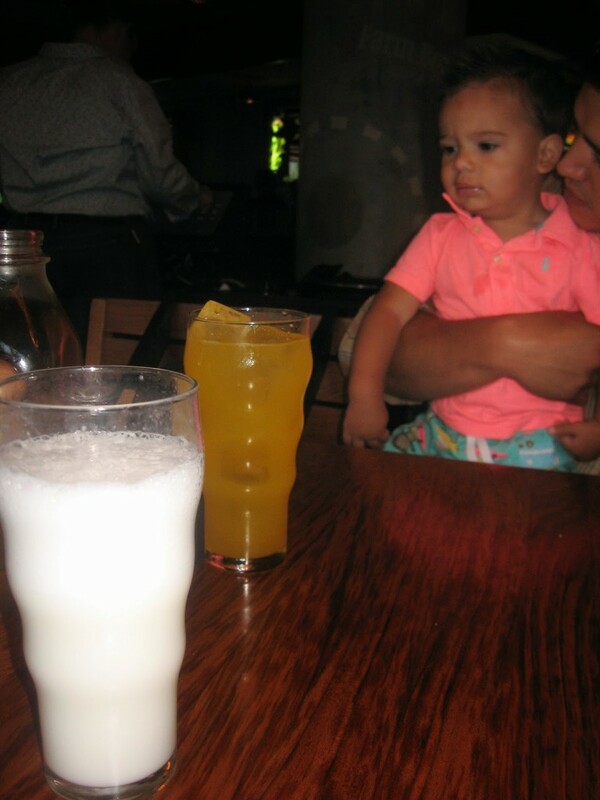 Egg cream and sparkling passion fruit juice. Egg creams are to die for, by the way. 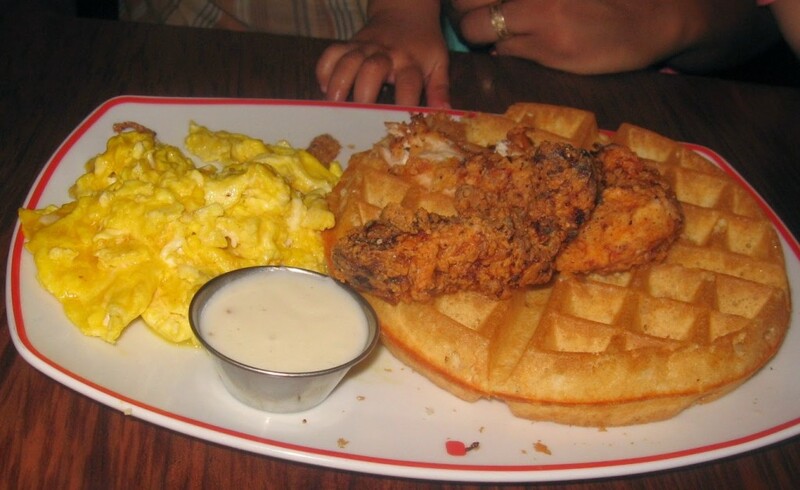 Jad got chicken and waffles, with gravy, and the best scrambled eggs in the world. I got heaven on a plate. 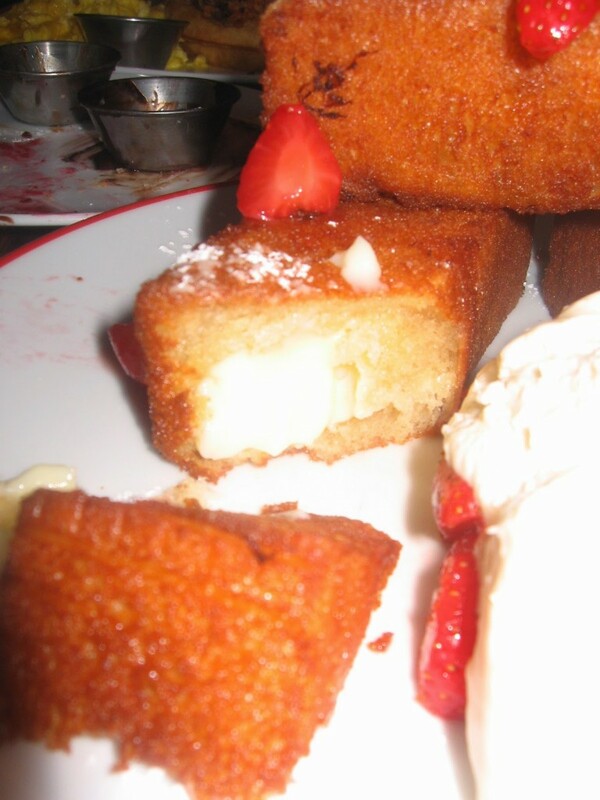 French toast sticks with strawberries and whipped cream, all from scratch. 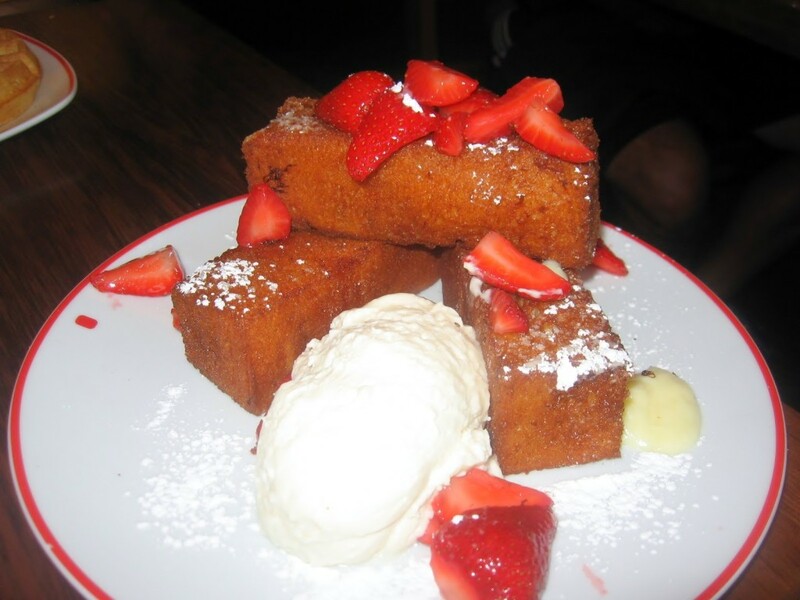 Did I mention the french toast was stuffed with vanilla cream?? 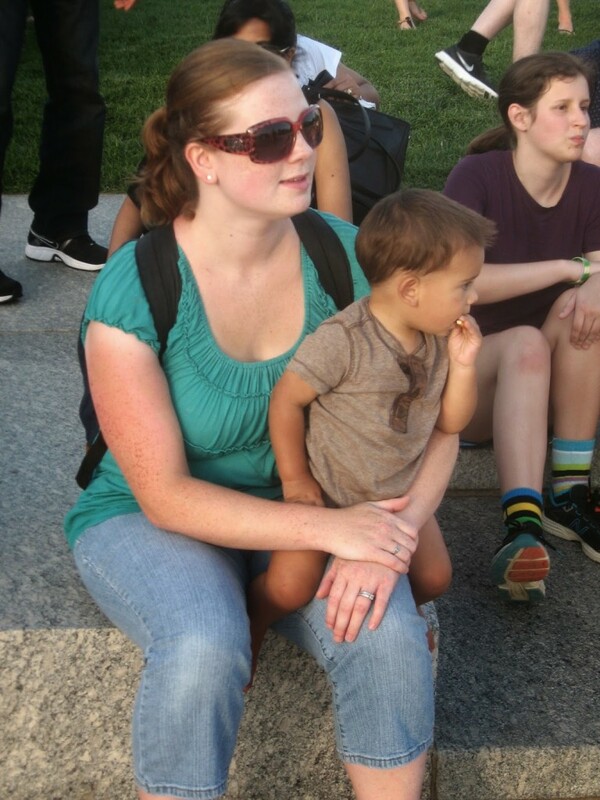 Our experiences in D.C. were made so much sweeter by sharing them with our beloved Kamren. 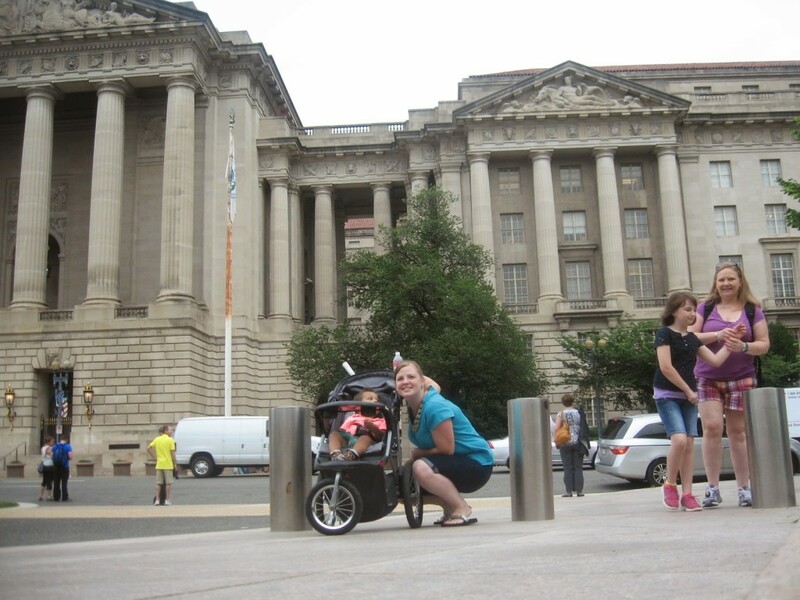 Turning 30 in Washington, D.C. is something I will never forget. The day after my birthday we would fly home to Mebane, but not until after an unforgettable day. It started by attending church. The building was like none I had ever seen before. It was beautiful, and the people in the congregation were diverse and unique. I felt honored to participate in an instant choir number. 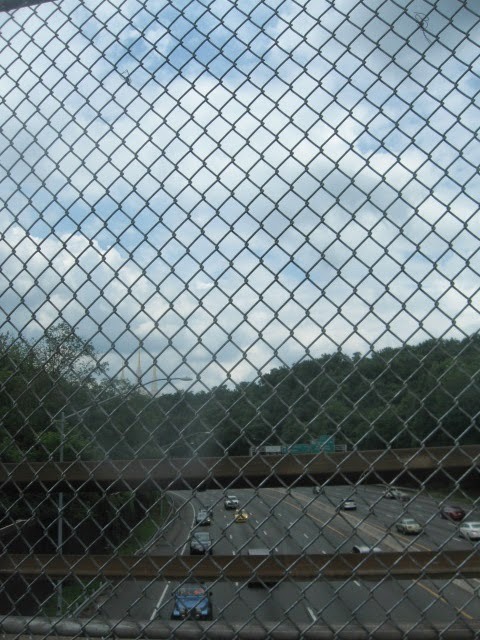 Upon leaving church, we prepared to head just 15 minutes outside of D.C. 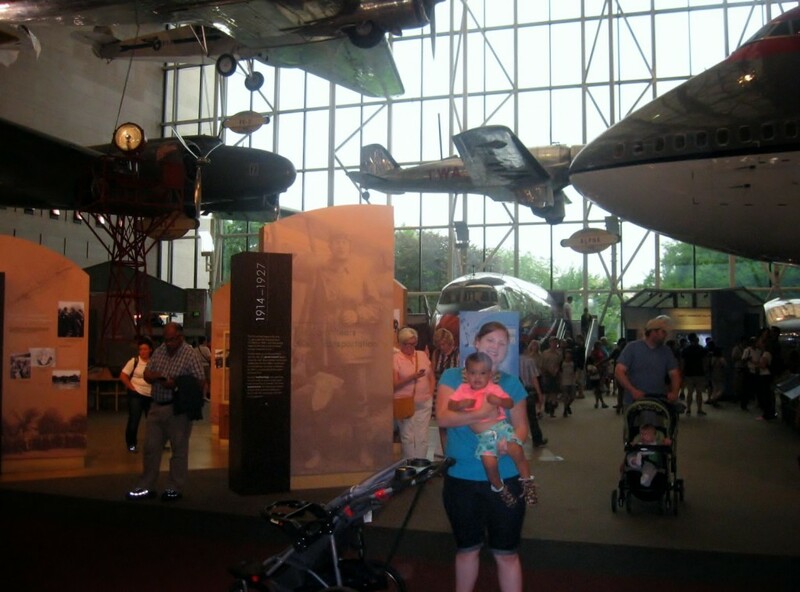 Though our time had been fulfilling in every way, we longed to go to one more place – a special place in Kensington, Maryland. Can you see it in this picture? Look hard. I will give you a hint. Here is Kamren next to a model of it. 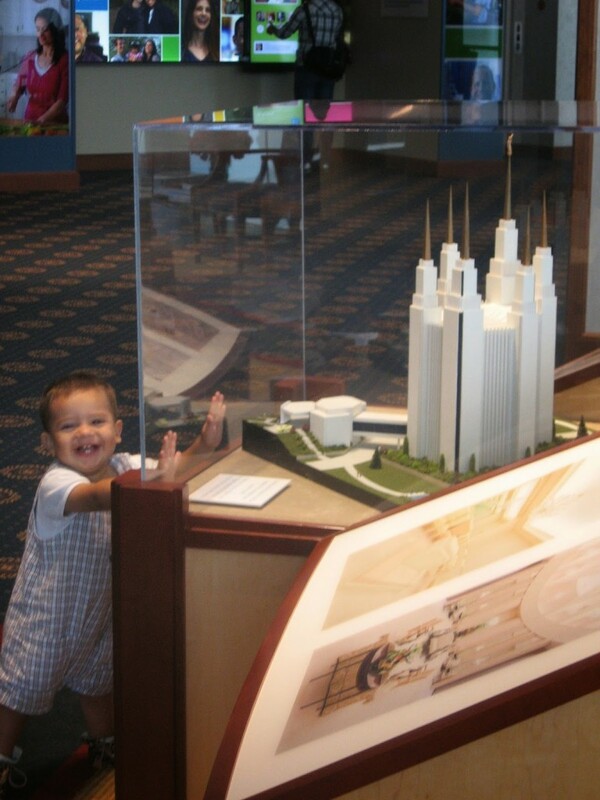 That is a model of the LDS Washington D.C. Temple. 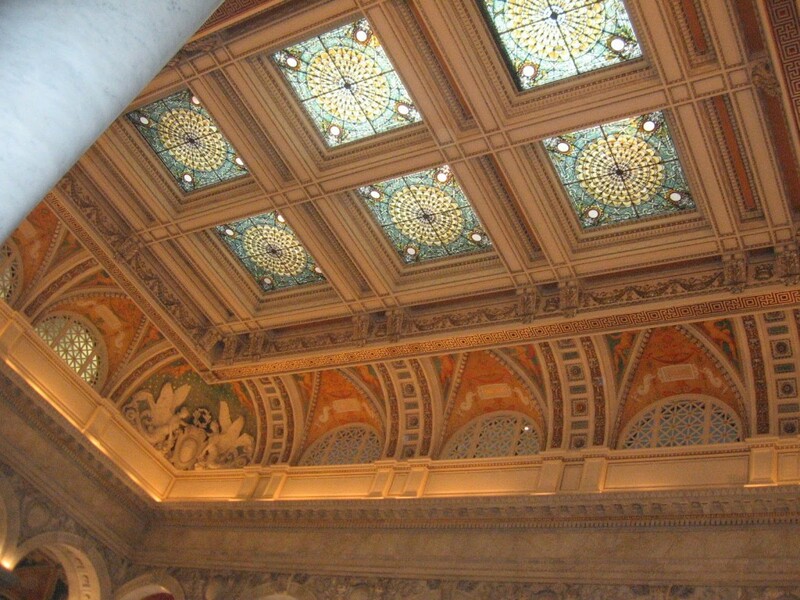 We would soon walk on the grounds and view it in all its majesty. 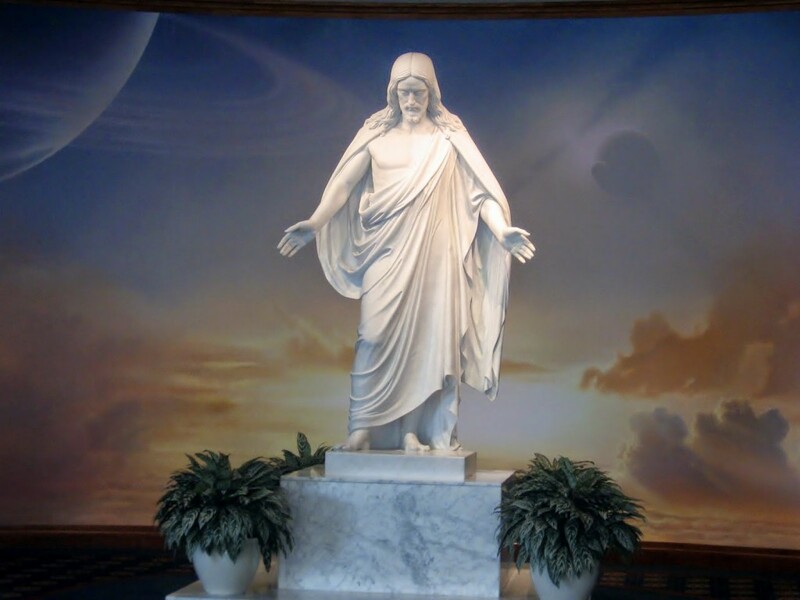 First, though, we spent time in the Temple Visitors’ Center, a place for all to learn more about the LDS faith, about temples, and about Jesus Christ. 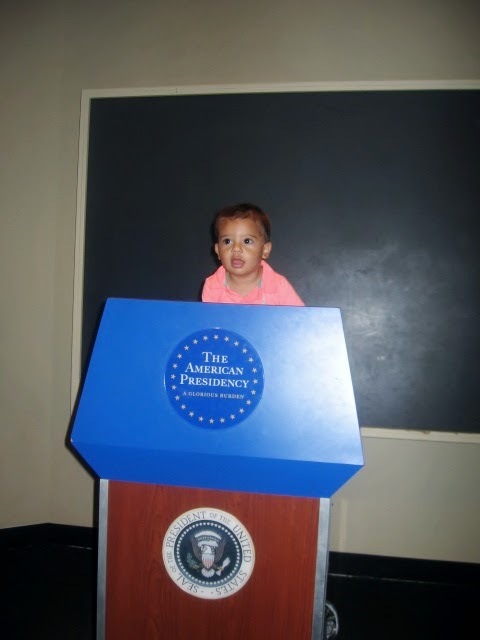 We started out our visit in such a spiritual way. We entered a beautiful theater, relaxed in the lovely burgundy seats, and watched a movie about the life of Joseph Smith. Jad and I had both seen it before, but we drank in every minute of the prophet’s life with the utmost respect and love. Tears streamed down our faces as the movie ended. The Spirit was strong. 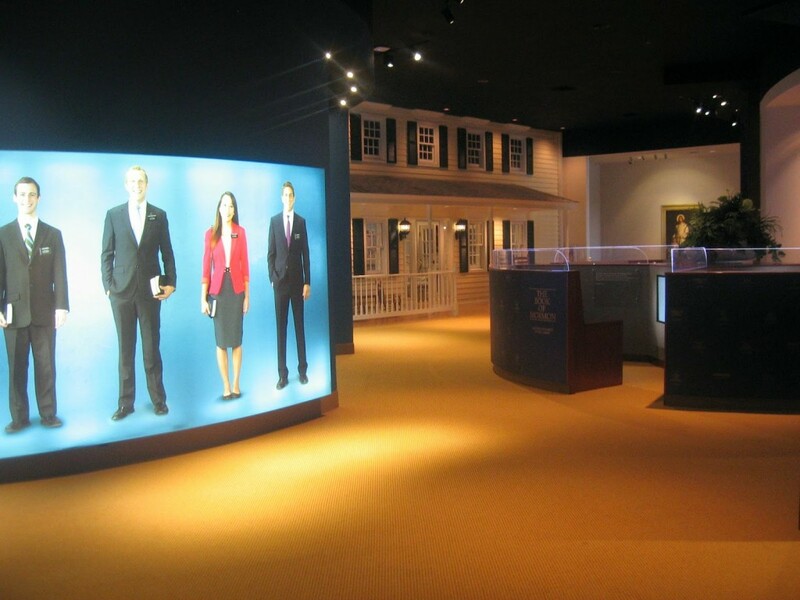 We then walked around the center, and enjoyed all it had to offer. 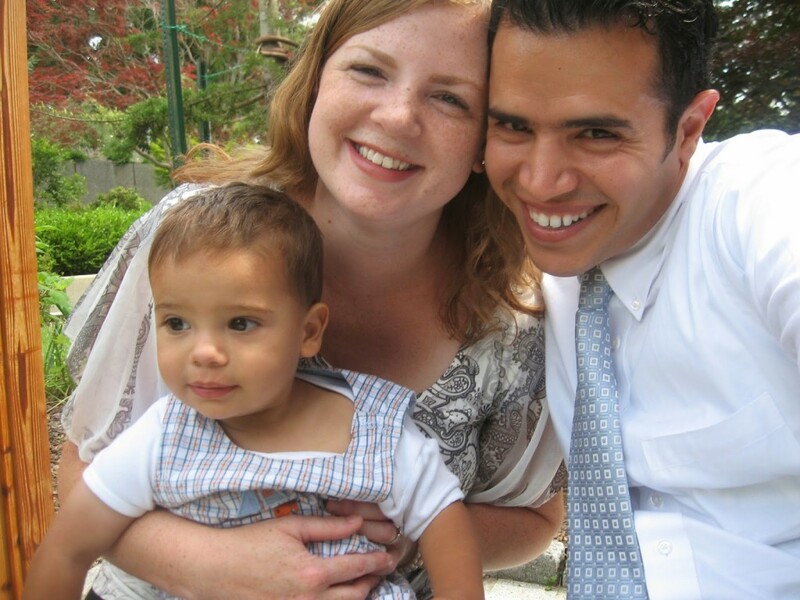 Videos of fellow LDS members, talking about their lives and faith. 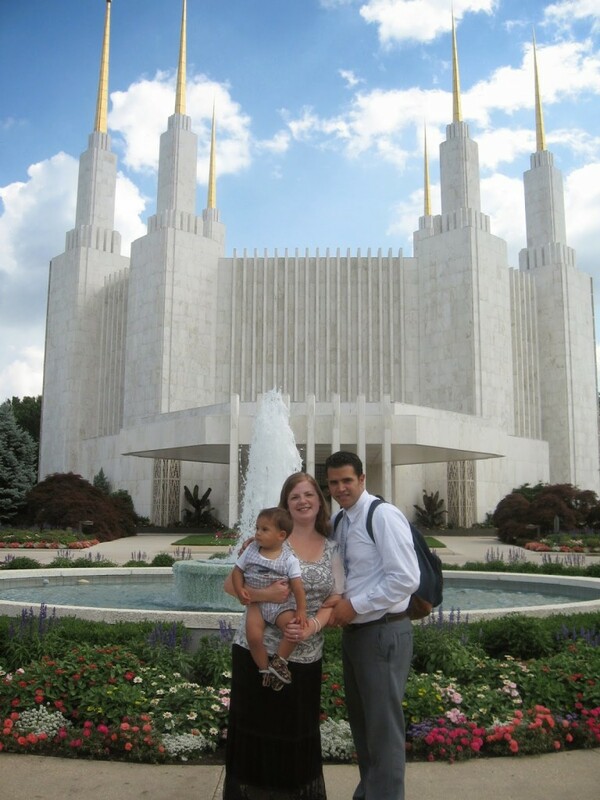 Videos of missionaries telling their stories, videos about family, educational presentations teaching about the gospel through the words of the Book of Mormon, and so much more. I loved watching videos of the LDS humanitarian efforts around the world. 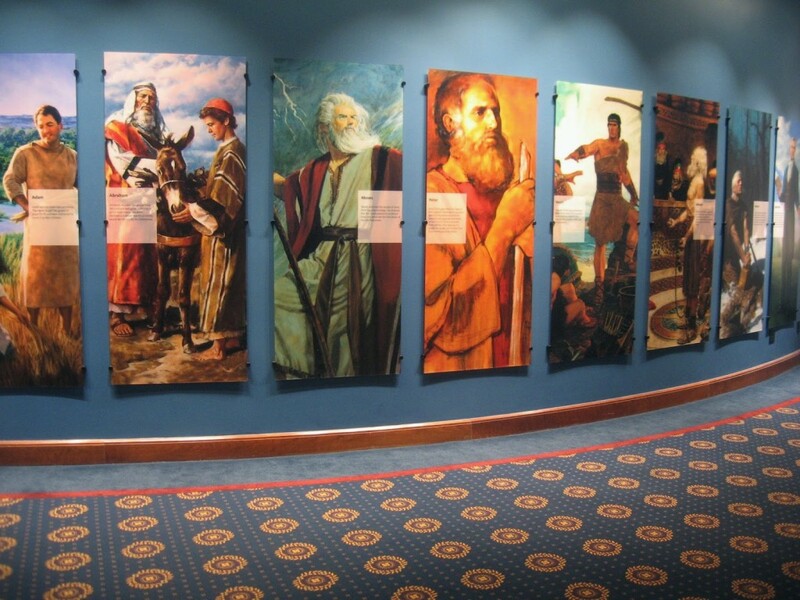 The wall of prophets was so beautiful. 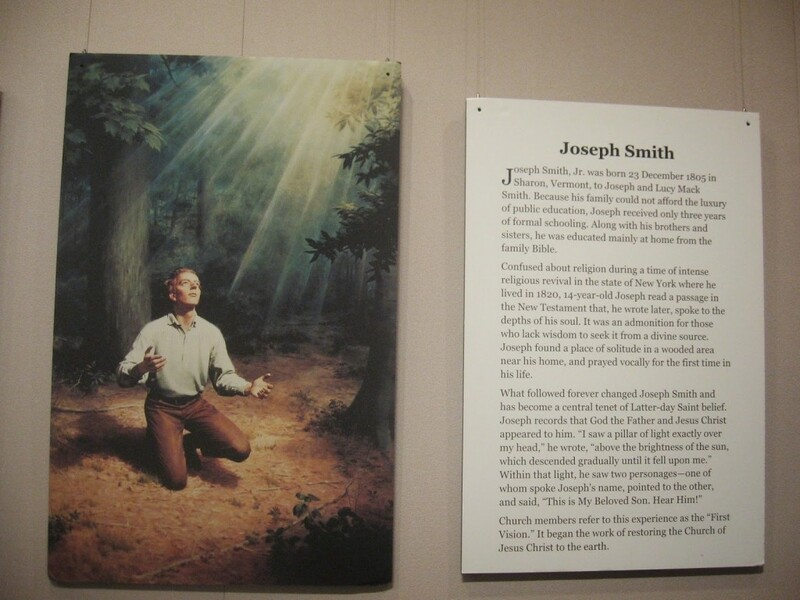 Prophets from the Bible and Book of Mormon were portrayed, ending with the first prophet of this dispensation, Joseph Smith. Thought-provoking quotes adorned the walls. 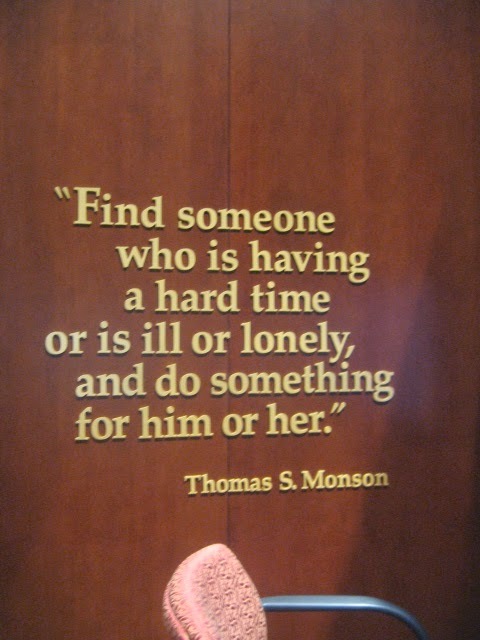 This one is from our prophet, Thomas S. Monson. It was his birthday wish a few years ago. 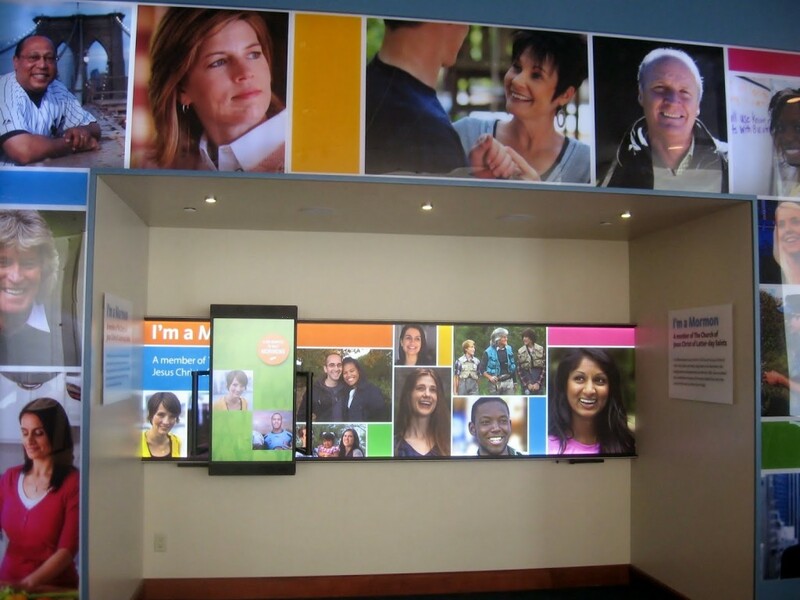 For me, the most wonderful part of the visitors’ center is the Christus. 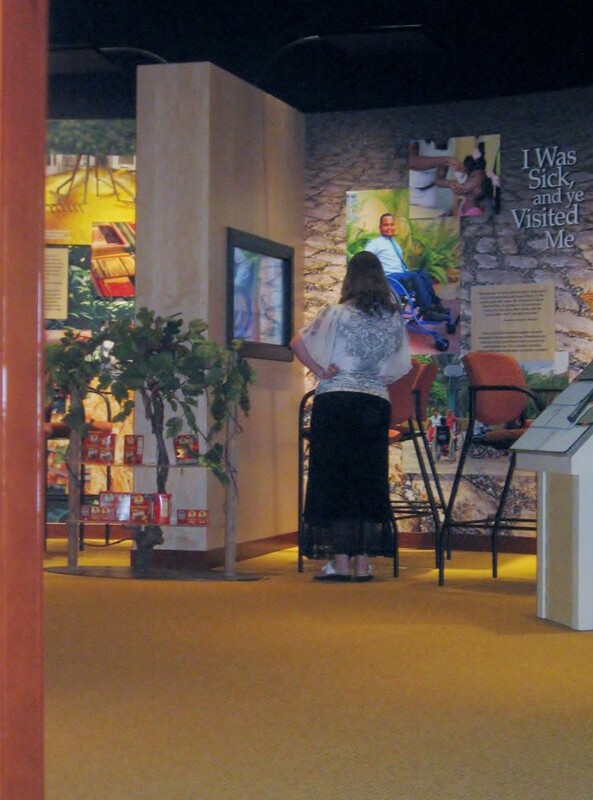 There are benches where you can sit down and listen to Christ speaking His word directly to you. You can feel His love surround you. 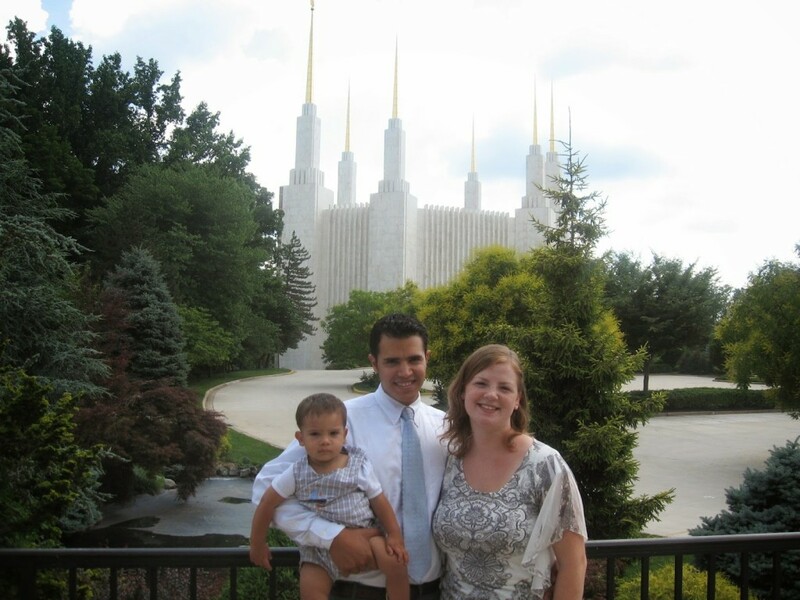 This is a picture of us outside the Visitors’ center with the magnificent temple behind us. 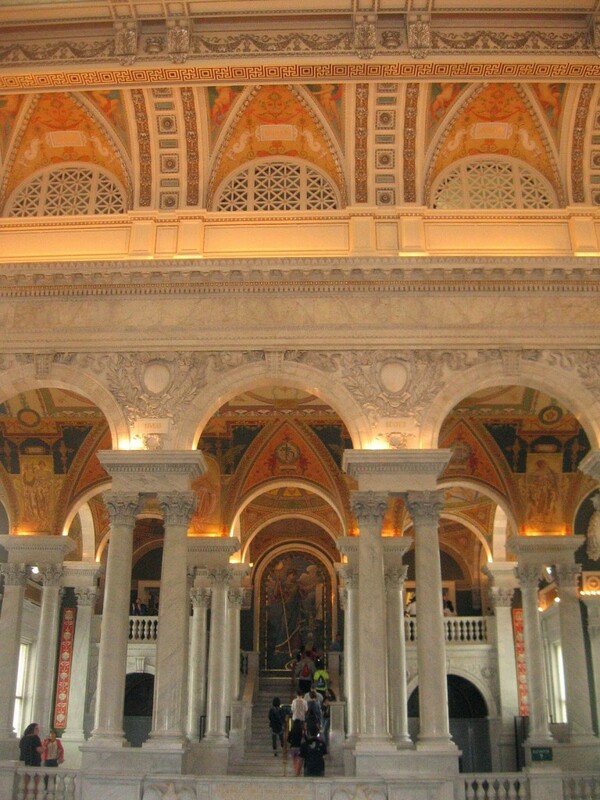 My favorite part of our D.C. trip would be walking around this sacred house of of God. We were truly so happy to be there. 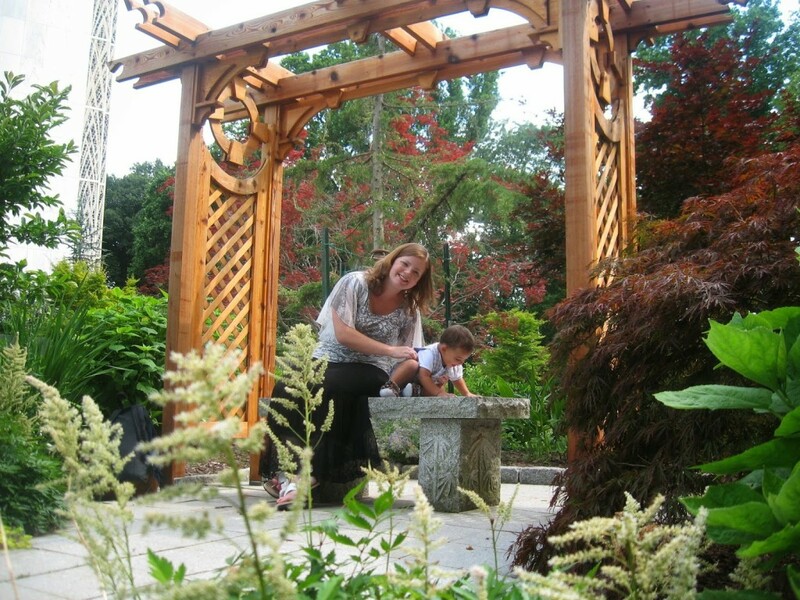 The grounds are so lovely. 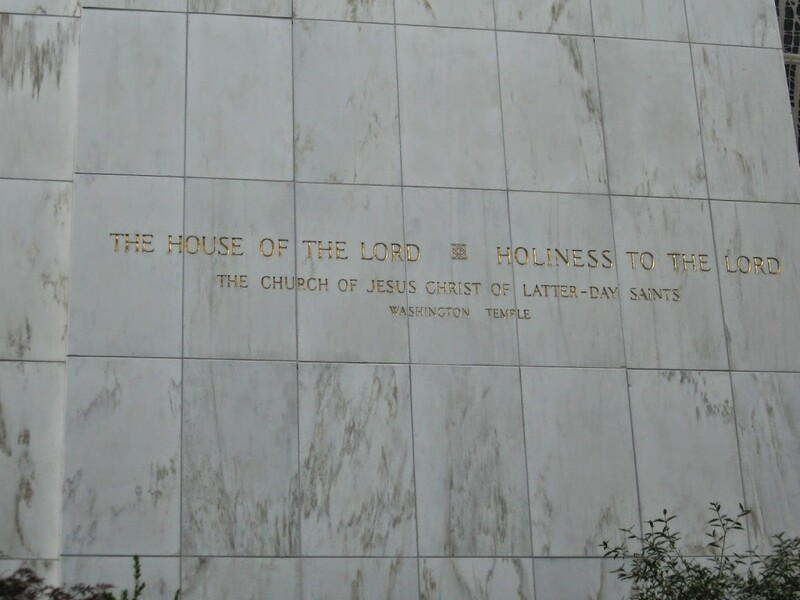 This is the Lord’s house. 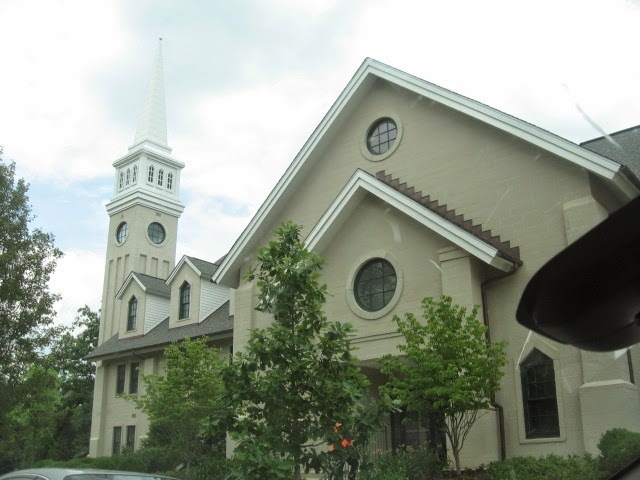 It is a sacred place to feel a bit of heaven on earth, to feel peace in a wicked world, to further the kingdom of God. 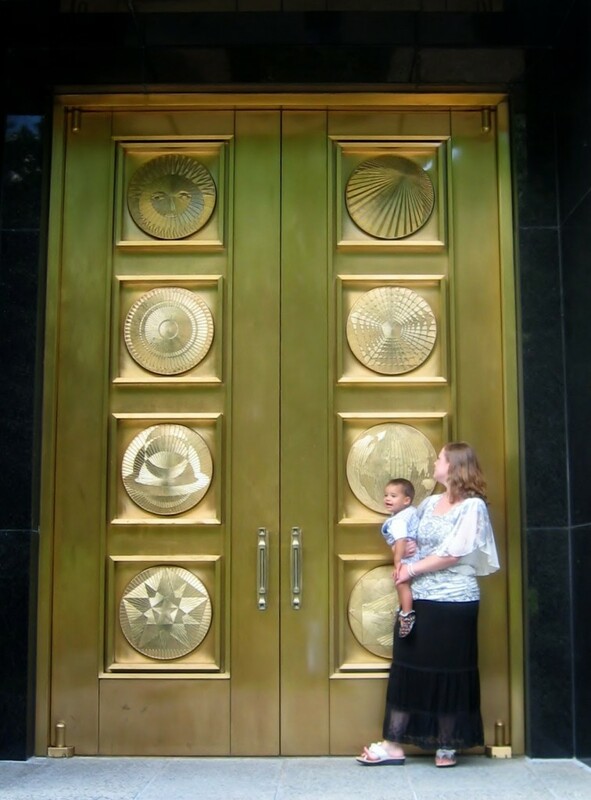 I love the gold doors adorning the temple. 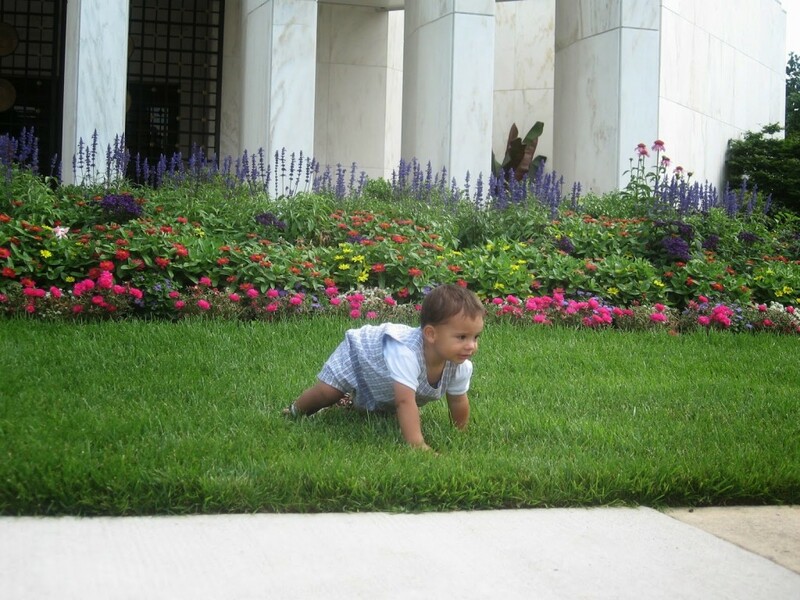 Kamren loved crawling in the soft grass. 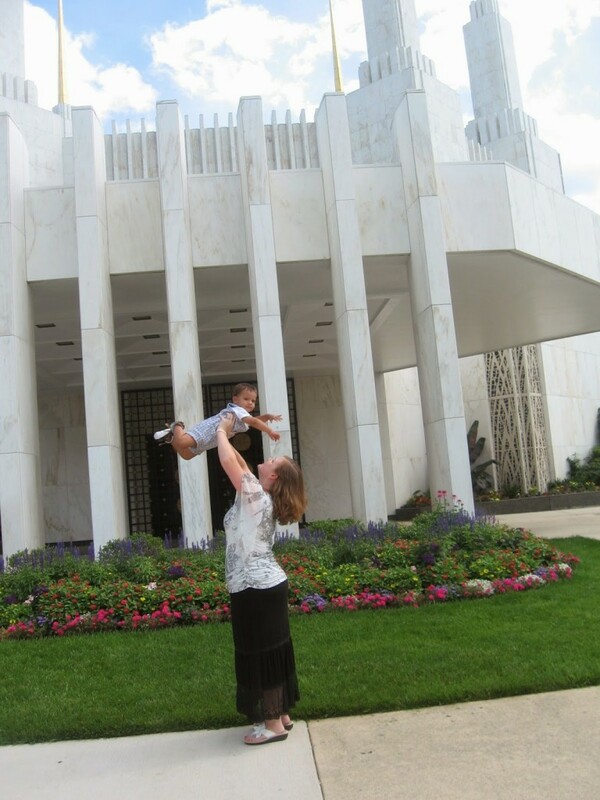 Being at the temple brought back so many memories of my youth. 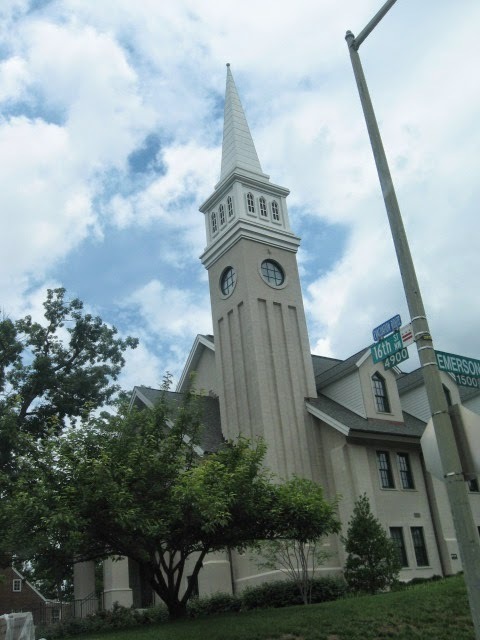 This is the temple I always went to growing up. It was a wonderful experience to be there with my son and my husband. This is one of the most beautiful buildings I have ever seen. I had forgotten just how glorious it really is. 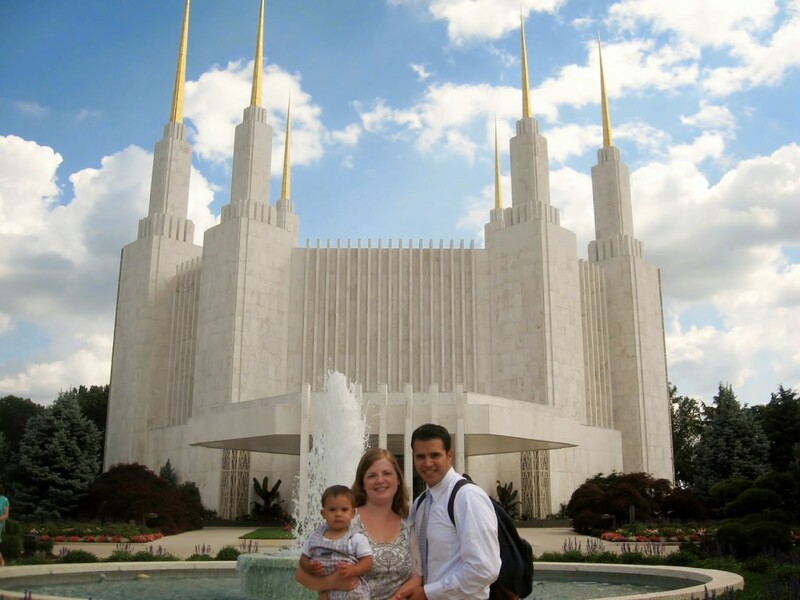 Because of temples, families can be together forever. I know this is true. 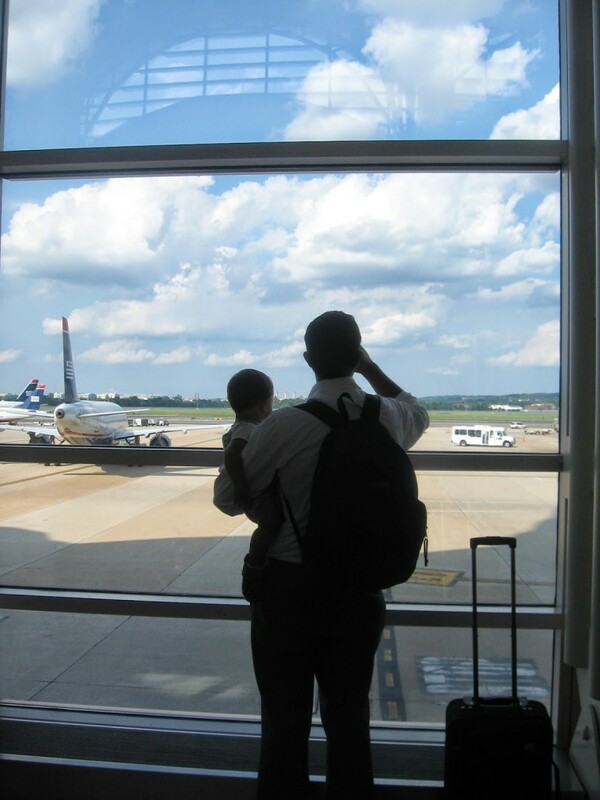 We left the temple to go to the airport, but the feelings we had there lingered with us as we drove. I really think this was one of the most wonderful vacations I have taken in a long time. 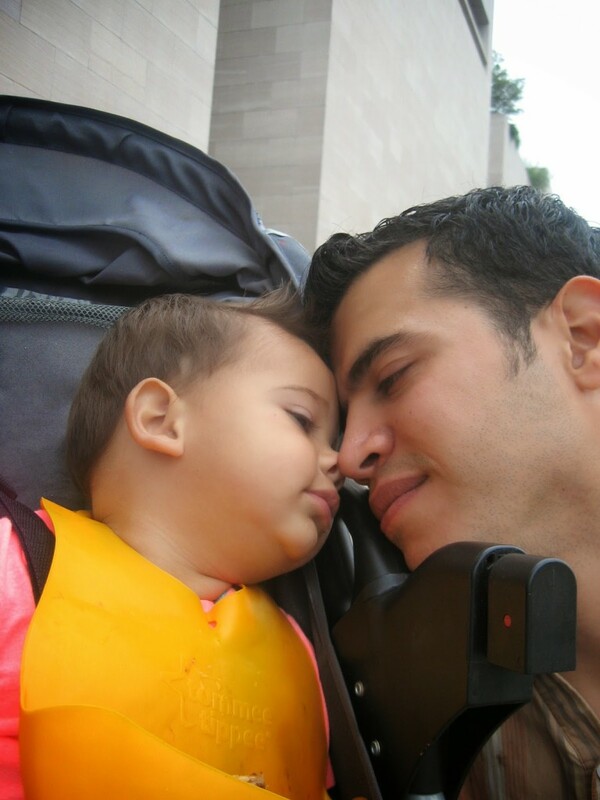 Old memories, new memories, a renewed bond with my family, and an enhanced faith in my country and in my God.